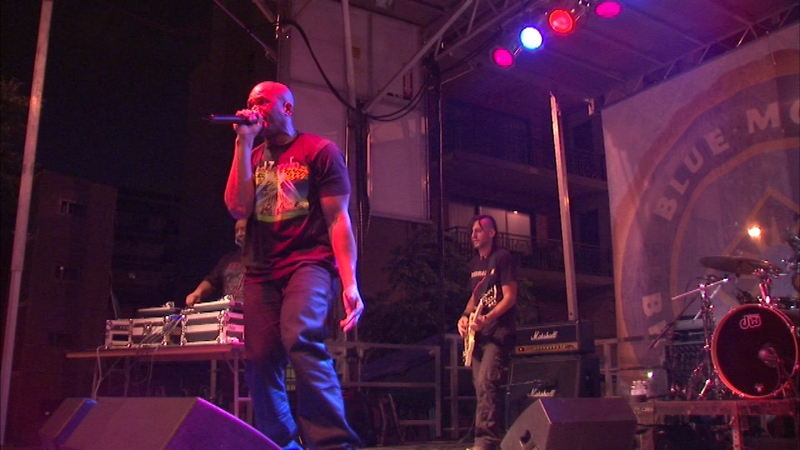 CHICAGO (WLS) -- The 90's hip hop group Run DMC was the headlining act at the Motor Row Beer and Wine Festival Saturday night in the South Loop. Among the local breweries for the inaugural festival that will be offering tastings are Motor Row Brewing and Vice District Brewing. The festival is open until 10 p.m. Saturday and Sunday in the 1600-block of South Wabash.